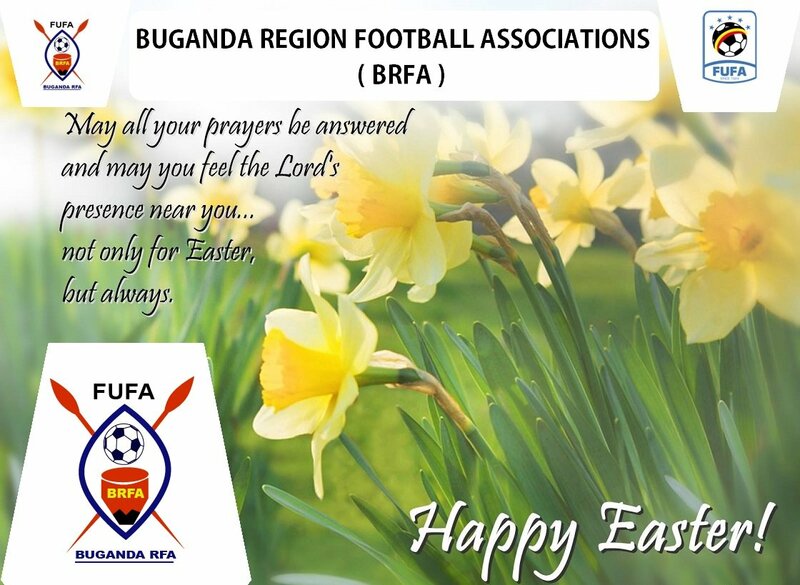 Lugazi Nabugabo has raised its hopes of maintaining a place in the Buganda Regional League after overpowering relegation rivals African Polysacks by 2-1 on Sunday 7th April 2019. The victory led Nabugabo to the 10th position jumping two places from relegation above Simba SC, Seeta United and African Polysacks who are at the bottom of the Sezibwa Group table. 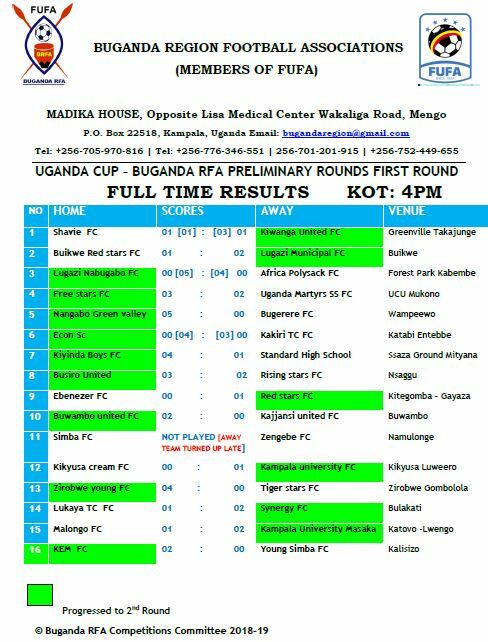 However, with only five games left, Kampala University FC, Uganda Martyrs FC, Zirobwe Young are also not secure from being relegated since they are just four points above the cut off zone. Basing on the weekend results, none of the above team won their fixture except Kampala University FC who won 1-0 against Uganda Martyrs FC. Luwero United squeezed the gap with top position Busula FC after a convincing 2-0 victory over Zirobwe Young FC. It is a one-point margin that differentiates the two clubs who are on 33 and 34 points respectively. Lugazi Municipal 5-2 win over Buikwe Red Stars had the most goals scored with a tally of eight goals. In Katonga Group, Kiyinda , Nkambi and Synergy maintained their places in the top four positions. Kiyinda managed a 2-1 win away in Bombo against Young Simba while Nkambi and Simba won their home games. Meanwhile, Nangabo Green Valley continued to sink and weakened its chances for survival after a loss at home against Kampala University Masaka. Lukaya TC rejuvenated its hopes to survive with a vital 4-2 win over Buwambo United. 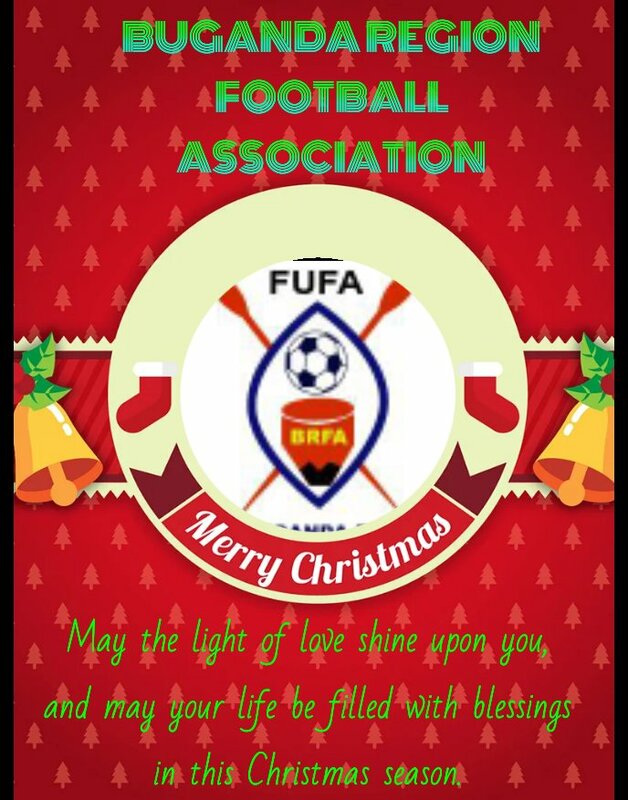 Busula United’s Kaye Ezra Kizito and Kiyinda Boys striker Nsamba Patrick lead the scoreboard with 16 goals each. Action will resume on Wednesday 17th April 2019 .